Vale Veterinary Centre prides itself on offering exceptional veterinary care and an unrivalled service whether at our surgery or at your home. 24 hours a day.  We are a local, independent family run business where your pet is guaranteed continuity of care from our team of vets and nursing staff. Our aim is to provide a unique and bespoke service to deliver a standard of care and service we believe will allow us to stand apart in the care your pet may currently be receiving. The standard of excellence we attain to have been recognised with national awards. Richard Williams was awarded ‘Vet of the [email protected] 2016/17 by PetPlan, the number one pet insurance provider which was voted for by the public. 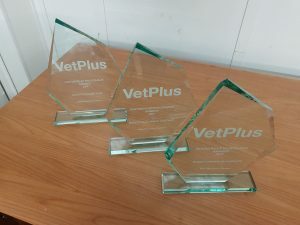 Vale Veterinary Centre have also continued the incredible success of the Practice by scooping 3 of the 8 awards for vets all over the UK in the VetPlus annual awards in London (Nov 2017). Become a member of of VIP scheme and benefit from a number of extra services.